Help spread the word about adoption promotions, upcoming events, volunteer opportunities and more! We hope you'll help raise awareness on social media, but you can also add some pizzazz to the communal bulletin board in your building or office by posting an ACC flyer. 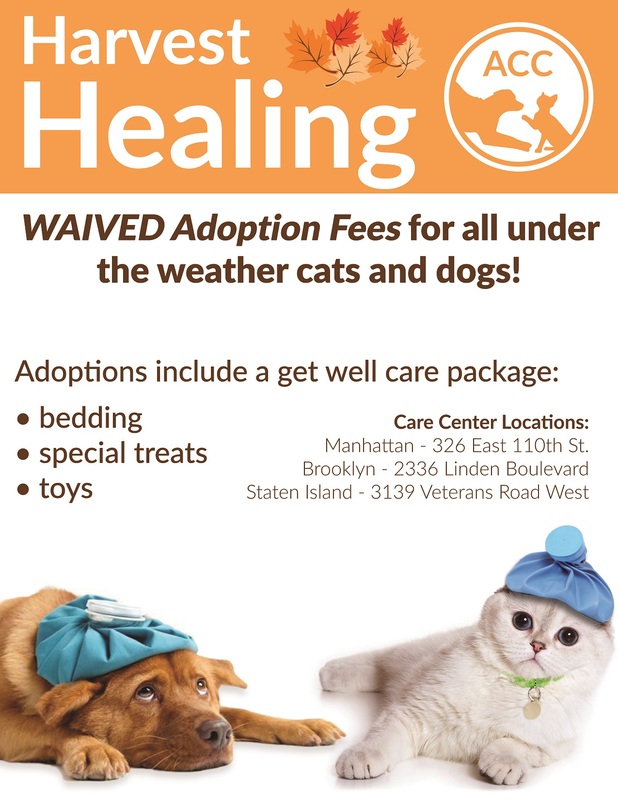 Please ask for permission to post a flyer in a store or veterinarian’s window and/or leave a few copies on their counter, and do not post where it is not allowed (see this page for more information). We may be coming to your neighborhood! 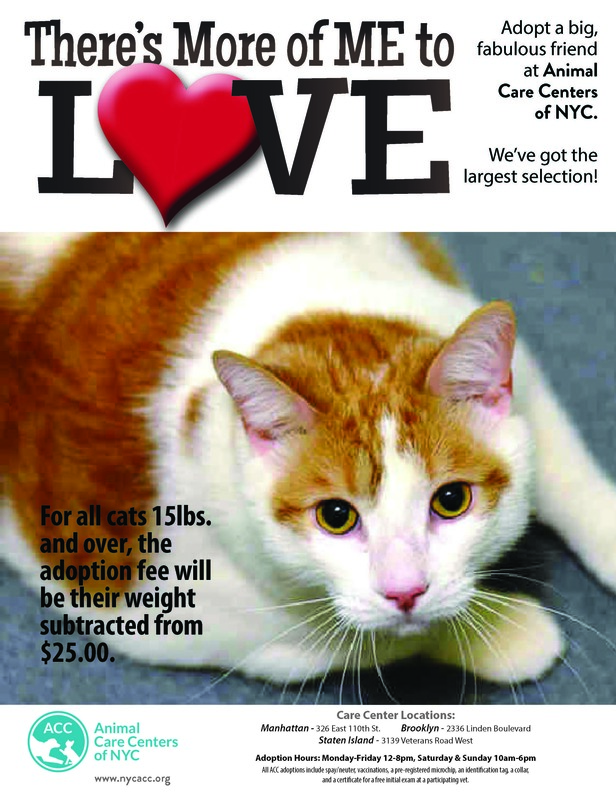 You can download flyers for this month's adoption events here (Dropbox).